Honey is such a unique substance. It doesn’t spoil, it has antimicrobial properties, it can be used as food or medicine for humans. In fact, honey is the only product of insects that humans can eat. Let’s break down some facts about how honey is made. Bees have been making honey the same way for approximately 150 million years – that is, since sometime in the late Jurassic Period. Bees were working away in their hives while the dinosaurs were roaming the earth. They know “if it ain’t broke, don’t fix it”. 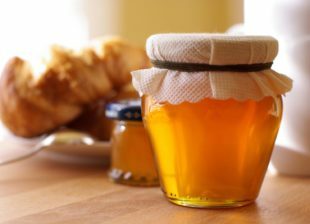 It takes roughly two million flowers to make one pound of honey. To get to all those flowers, bees will travel 55,000 miles or more in total. There’s a reason we say “busy as a bee”! Bees work so hard because they don’t live very long. 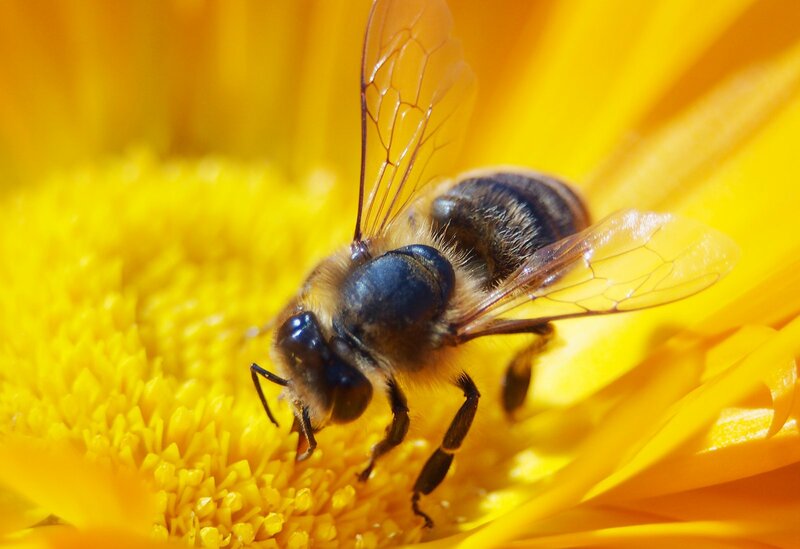 During honey production season, a worker bee lives about six weeks. During other times of the year, they can live much shorter or longer lives, depending on food supply and temperature. And for all that work over that short lifetime, what does a single bee have to show for it? The average bee produces only about 1/12 of a teaspoon of honey in her six week lifespan. When you think about how much honey the average hive can produce, you can see how the hive depends on numbers to keep up its supply. 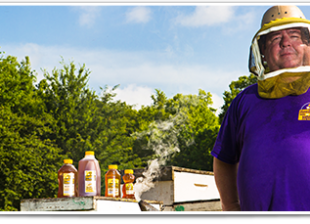 At Hummer and Son, we love to tell people about our bees, and we love to share their premium Louisiana honey and other bee products. To learn more, please contact us!